Easy steps to join the celebration and win prizes! Take 3 minutes to watch the video below and learn more. View the infographic below that highlights 19 years of CDI contributions and successes. 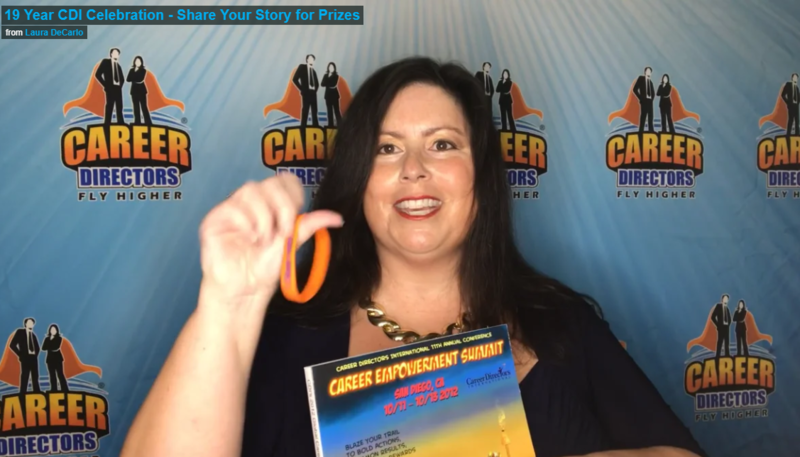 Spread the word to be entered in our drawing: (1) Share your CDI stories, successes, memories, and pics on social media with #cdisuccess; (2) Refer potential new members to join CDI; and (3) Like and share our anniversary celebration posts on social media (LI, FB, Twitter). 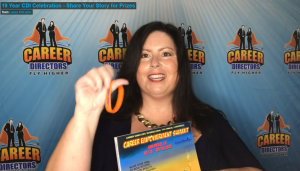 Get entered to win! Every time you spread the word by 3/17/19, you’ll be entered to win $25 Amazon gift cards and 3 month Fly Higher Tribe memberships ($120 value).